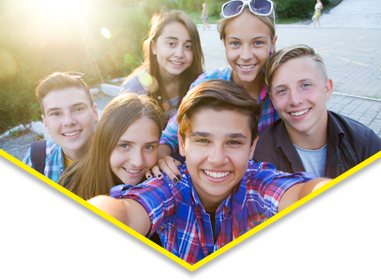 Your teen years are the best time to start learning the financial habits that will place you securely on the path to lifelong riches because you have few demands on your finances (like mortgage payments, council tax, home insurance, etc. )and you have plenty of time to invest in things that can make your wealth grow. 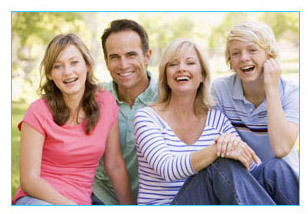 Becoming a rich teen, or at least financially independent, isn’t as hard as some people think. Many of the world’s wealthiest people, such as Sir Richard Branson, started making their millions in their teens and went on to develop multi-billion dollar empires that are still in existence today. 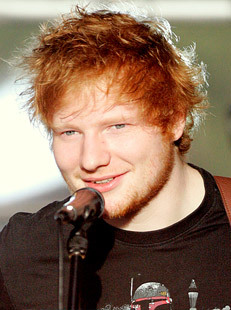 Ed Sheeran knows a thing or two about late nights and working hard to create his dream career. The journey started out with him playing nightclubs in London and crashing on friend’s couches because he couldn’t afford to pay any rent. Ed’s drive and dedication soon saw himself fund his own records, though. On top of that he signed a publishing deal which gave him his first mega-hit. Thanks to his strategic planning and extremely hard work, he has managed become one of the richest celebrities in the world, with a net worth of $57 million dollars. All before he was 25. Despite earning well over $50 million from the Pirates of the Caribbean movies and other acting roles, Keira Knightley only allows herself to spend $50,000 annually. It’s a great savings ploy but Keira says it also allows her to stay in touch with the world around her. The actress has also been quoted as saying that some of her most enjoyable experiences have come from the times she spent the least amount of money. With her frugal habits and great work ethic, this actress has managed to build her wealth into the tens of millions of dollars. The Cincinnati Bengals running back has never taken his good fortune for granted. 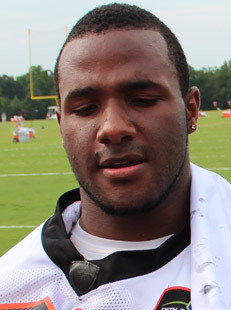 Bernard signed a $5.253 million dollar contract when he was 22, and got a $2.2 million signing bonus. Instead of splashing out at the first chance, he famously drove a minivan borrowed from his girlfriend’s mother. Bernard also opted for a low-key apartment near his home stadium. His upbringing has given a humbling perspective on life – as a child, Bernard’s mother died and his father lost both a business and their home. Bernard has chosen to honour those moments by remaining modest in his needs and as a result has grown his own wealth. Jennifer Lawrence stole our hearts as teenage heroine Katniss Everdeen in the hit film series The Hunger Games. She is also known for her surprisingly frugal lifestyle. While other stars and starlets are splashing out on luxury cars, expensive real estate, designer clothing and other trappings of success, Jennifer has retained a simple lifestyle, thanks to the middle class values instilled by her parents as she was growing up. Living in a modest apartment, driving a simple car and even clipping coupons are some habits that Jennifer practices and these will no doubt help her hold on to her immense fortune which is currently estimated at $110 million. 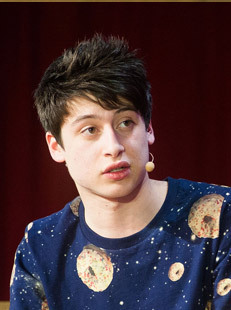 At the age of 17, internet genius D’Aloisiosold his start-up, Summly, to Yahoo for an estimated $30m. A year later he said, ‘I live a fairly normal life for an 18 year old in London. I still go out on the weekends with my friends, go to parties, and I’m finishing school so there is a lot of studying’. This rich teen chose not to plunder his newfound wealth and worked for Yahoo, went on family holidays and retained his pre-riches network. Now 21 he has gone on to study Computer Science and Philosophy at Oxford University. Zooey is known for playing quirky, girl next door type characters, which have seen her star rise from playing bit characters at the start of her career to playing the lead role on the award winning comedy show, New Girl. Zooey supposedly rakes in a cool $100,000 per month for her role on the show but this frugal girl chooses to live simply, spending a mere 23% of her monthly income and saving and/or investing the rest. This saving habit has seen her accumulate well over $1.5 million dollars in her bank account, as well as over $1.6 million in stocks and other assets. Rupert Grintis one of the actors that made the Harry Potter movies world-beating blockbusters. 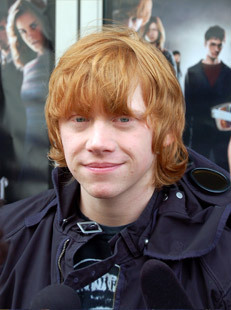 Since 2001, Rupert has played Ron Weasley, Potter’s best friend and one of the best-loved characters in the series. A multiple award winner, he continues to wow audiences both on the big screen and in regional theatres. When he is not fighting off the forces of darkness on screen, the 27-year old actor manages properties worth £13 million. His portfolio includes residential homes, farmhouses and a boutique hotel run by his parents. With income from his properties running into the millions annually, Rupert is set for the long term, whether his film career continues to flourish or not. Learning to manage your finances and getting started on the road to riches need not be a pipe dream. 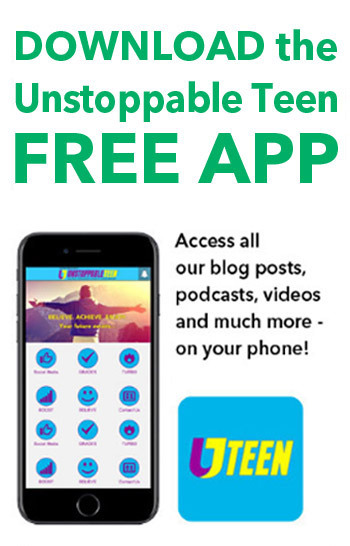 By using simple strategies and following sound financial principles, you can begin to build your wealth, and perhaps even become a rich teen. Please share your money advice and wealth tips in the comments section below.